How Far is Maruthi Badruddin Residency? 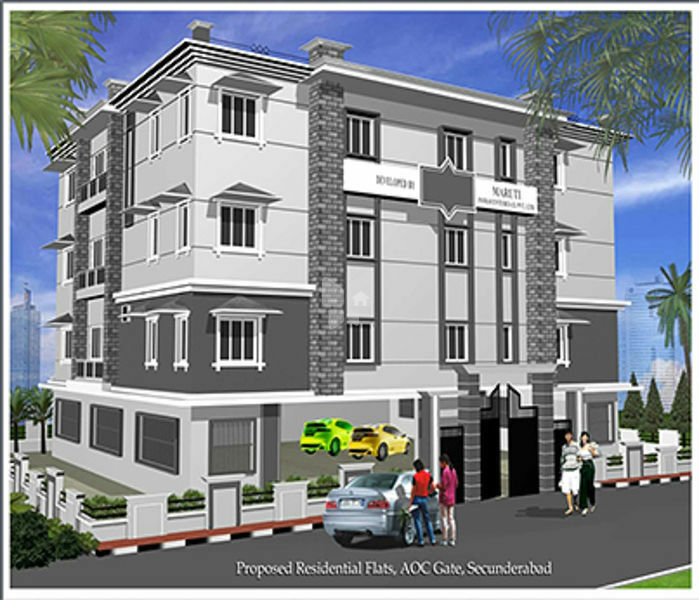 Maruthi Badruddin Residency is one of the popular residential developments in West Marredpally, neighborhood of Hyderabad. It is among the completed projects of its Builder. It has lavish yet thoughtfully designed residences. Maruti Rich Ventures Private Limited is 5 years old construction company. The company has grown strength to strength in the last five years and successfully completed 21 projects in the most prestigious locations in the city.